My dear friend Mallory just had her first baby and I had the privilege of doing pictures with them at their home. 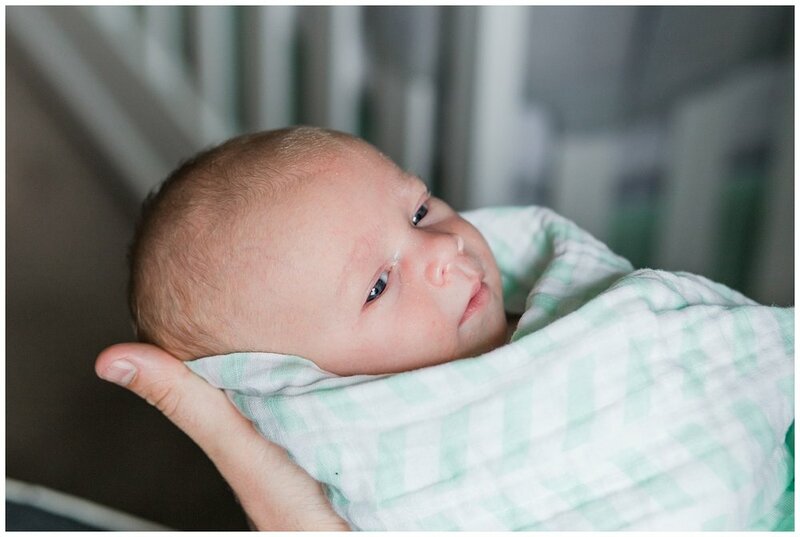 I’m definitely not a “newborn photographer”, as I would rather focus on families and weddings, but I love the idea of more of a lifestyle type of newborn session. 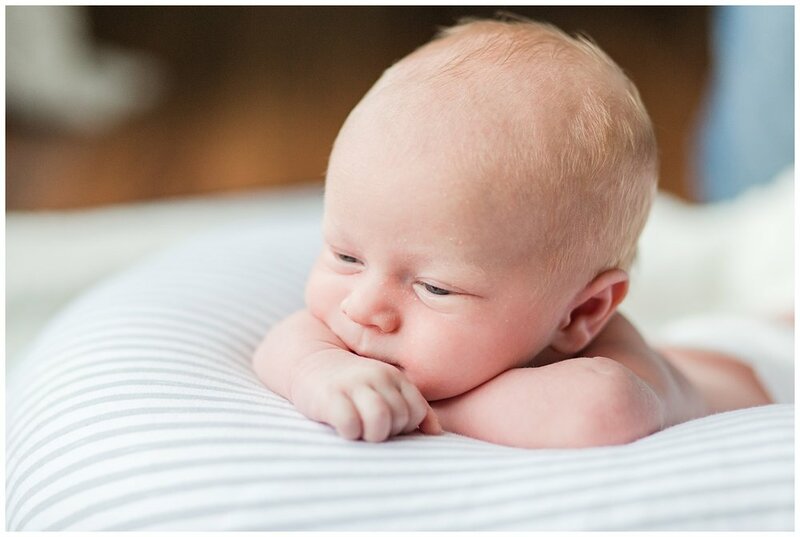 I can appreciate perfectly posed newborn pictures with stunning props and outfits, but I much prefer taking relaxed portraits that include both the baby and parents. 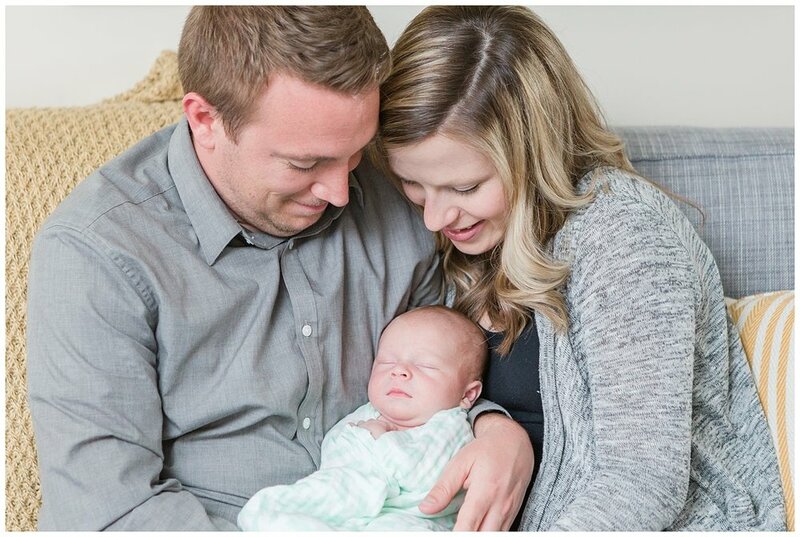 I’ve had the privilege of doing some lifestyle baby sessions this year, and while babies can be difficult and unpredictable at times, there’s nothing that can compare to the joy of new parents loving on their sweet baby. Here are some of my favorites from this lovely session.